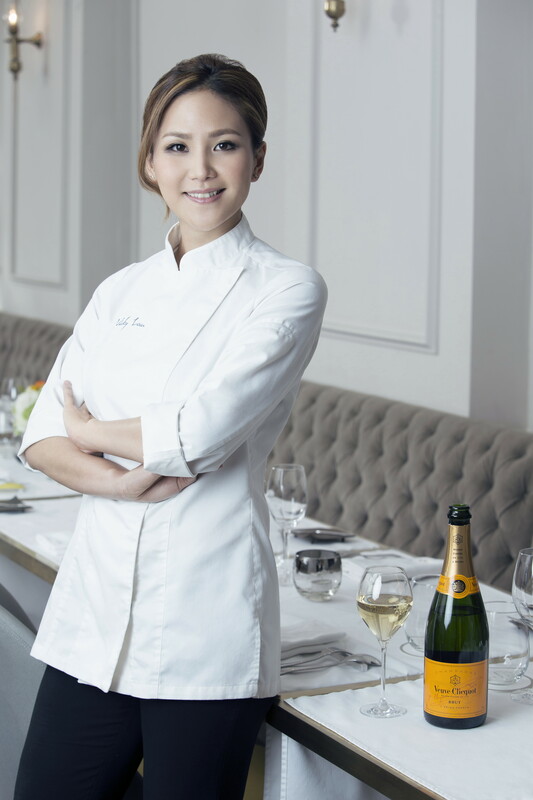 FROM THE ARCHIVES: Asia’s Best Female Chef 2015 is Vicky Lau of Tate Dining Room, Hong Kong. 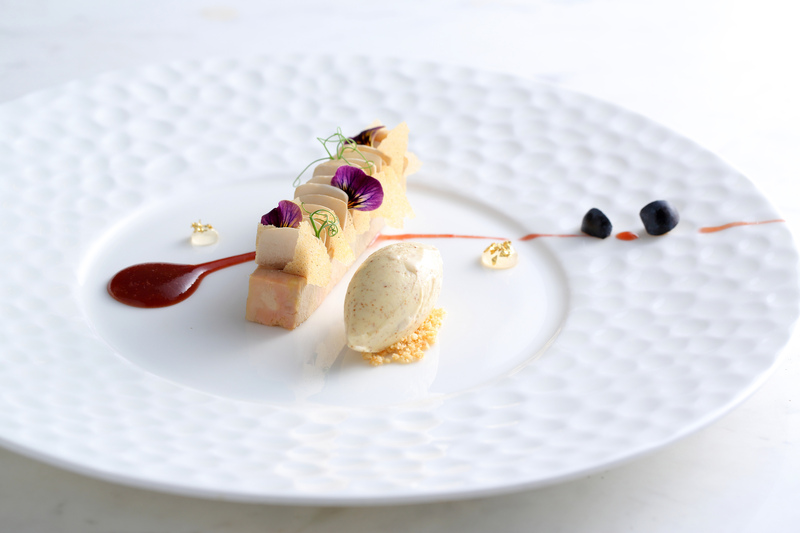 Lau becomes the third winner of the award and will be officially presented with it at the Asia’s 50 Best Restaurants ceremony at the Capella Hotel in Singapore on March 9th. The under representation of female chefs can be seen worldwide. Ten years ago when I joined the launch team of a food magazine in the UK, I was approached by a bright young woman who had trained with Jamie Oliver for the original brigade of his Fifteen restaurant in London. She wanted to write a feature on why there were so few female chefs. My editor, female and a veteran of the food industry, told me the reason was that the hours were not conducive to having a family. There were also a few others: the young chef wrote of not just the anti social hours but the macho culture, lewd conversation, unflattering clothing and physical hard work resulting in varicose veins and scars. Vicky Lau also believes that traditional cooking techniques may play a part. “In Asia, perhaps more women choose to be in patisserie rather than cuisine due to the nature of the cuisine itself. For example, in a traditional Chinese kitchen the equipment can be quite weighty,” she says. In the West names like Alice Waters, Angela Hartnett, Elena Arzak and April Bloomfield may be well known But can you name an equally prominent Asian female chef? Perhaps Duongporn ‘Bo’ Songvisava of Bo.lan in Bangkok who was the inaugural Asia’s Best Female Chef winner or Lanshu Chen of Le Mout in Taiwan who won last year. Both Vicky Lau and Lanshu Chen cite male mentors (Sebastien Lepinoy of Cepage in Hong Kong and Jean-Francois Piege at Hotel de Crillon in Paris respectively). 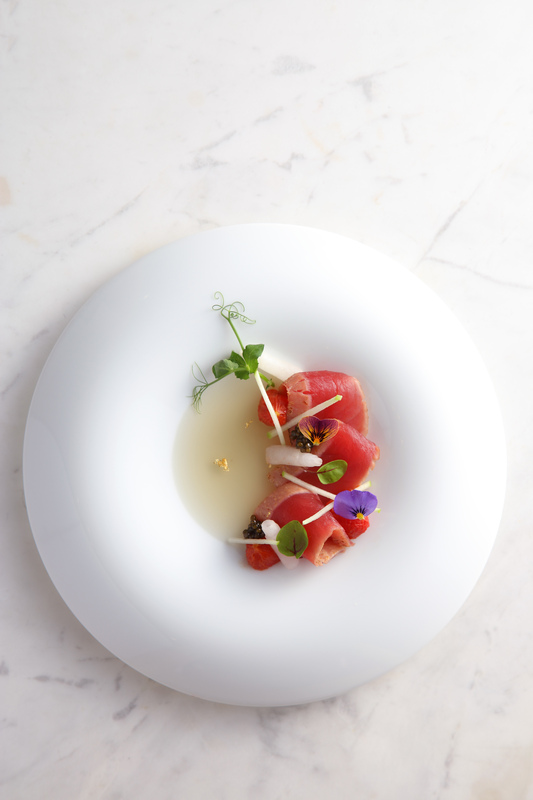 Songvisava was a protégé of David Thompson at Nahm. 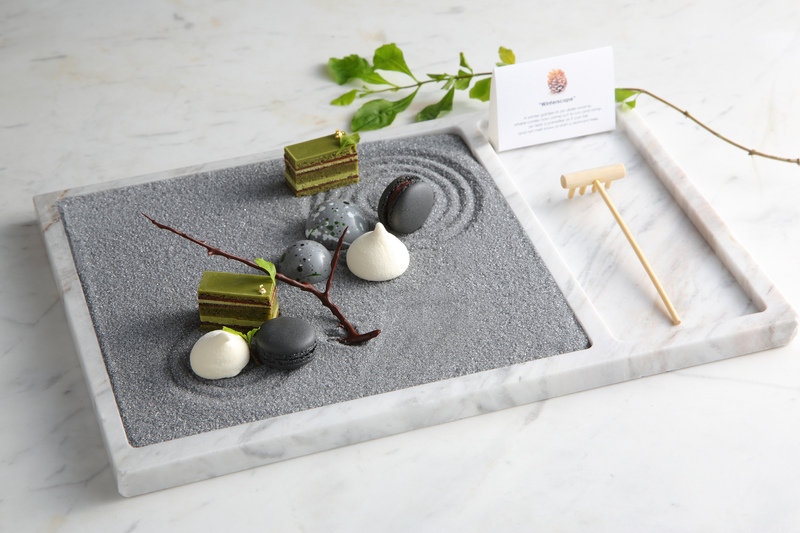 Janice Wong, the two times Asia’s Best Pastry Chef, of 2am Dessert Bar in Singapore names Gunther Hubrechsen at Les Amis in Singapore who now has his own restaurant in the city state, Gunther’s. And Lau and Chen cite European and US fellow female chefs they admire – Dominique Crenn at Atelier Crenn, San Francisco and Anne-Sophie Pic from Maison Pic, France – rather than Asian ones. (Although Lau also mentions her successor Chen). 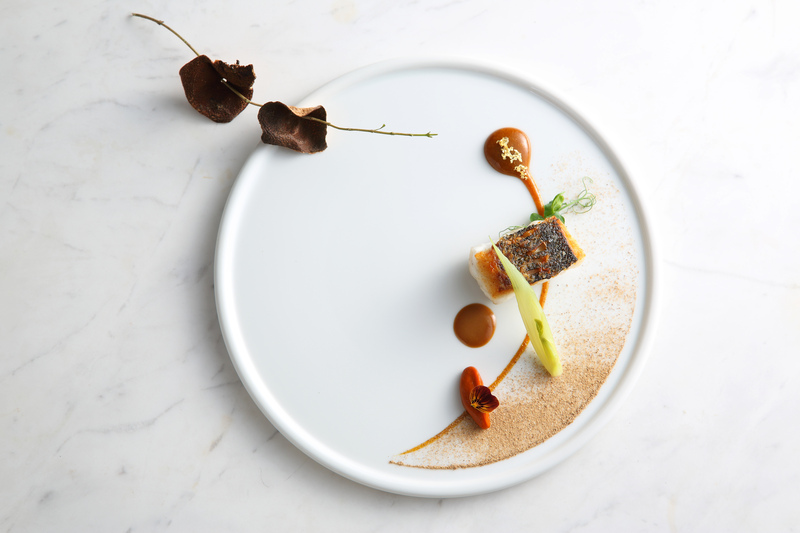 ← Is this the best restaurant in Hong Kong?